What is this woman talking about? Eight years of lawlessness under Barack Obama. Obama set Black Americans back decades and set the nation down the road to serfdom. There was nothing good about delusional Obama who apparently saw himself as the father of the country (NOT!) except his final 10 minutes in office. 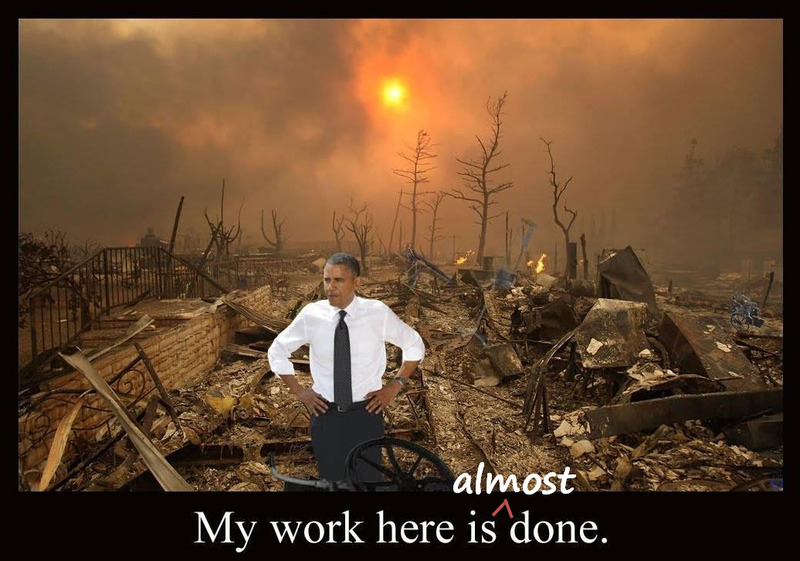 His balance of time in the Oval Office was eight years of taking a sledgehammer to every facet of American life. CAN INTERNET OLIGARCHS TILT THE PLAYING FIELD TO THE LEFT? GEE, what kind of savage would behead a homeless man in a German cemetery? Malia was at an out of control party at the ripe age of 15. There are pictures of her smoking pot. She disappears for three months – with her boyfriend – to Peru?? How is this grand parenting? I knew of Malia smoking pot…at 15 but how the heck did I miss the disappearance act? You are welcome, Bunkerville. You are on point. Great content..
His kids didn’t want to be around him, he was always correcting them on camera,… Neither Michelle or Hussein were good parents. True. Apparently, the Obamas drank Chris Rock’s koolaid or wrote the “Obama is your daddy” talking points. Anyone with a half brain new better. Like collectivists, they want to bully everyone else and our children but letting theirs run wild. Eight years of these two was eight years too much.